It is about a young woman who will never grow old. She then meets a man who complicates her life even more. Did you know? In a recent interview, Huisman said, a�?a�?Coming off of a lot of TV shows, I was really hoping to make that jump to movies. I couldna��t believe that Ia��d have the opportunity to make this much of a jump. The story revolves around a dysfunctional Punjabi familyA� who are on a cruise trip. Did you know? The makersA� held the first screening of theA� filmA� for the cast and Deepika Padukone. This has created a rift betweenA� Akhtar and her friends, whoA� were also eagerly waiting to watch the film. 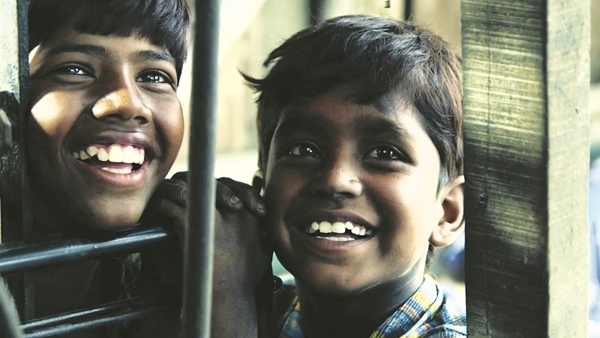 The movie is about two young boys from the slums who watch a commercial on television and want to eat pizza. Did you know? Dhanush has promised to put the boys through school. In a recent interview, M Manikandan said, a�?There are so many stories around us that I want to explore. Anything natural instantly fuels ideas in me.a�?